Aerial drone and travel footage of the mountains in the Nicoya Peninsula of Costa Rica. hd00:23Adventurous Man Hiking On Cliff, Porto Santo Island, Portugal. 4k00:48Walking down dark misty stone staircase in trees. Sunny outside, but very dark on the path because of trees crown shade. Yehliu Geopark path. 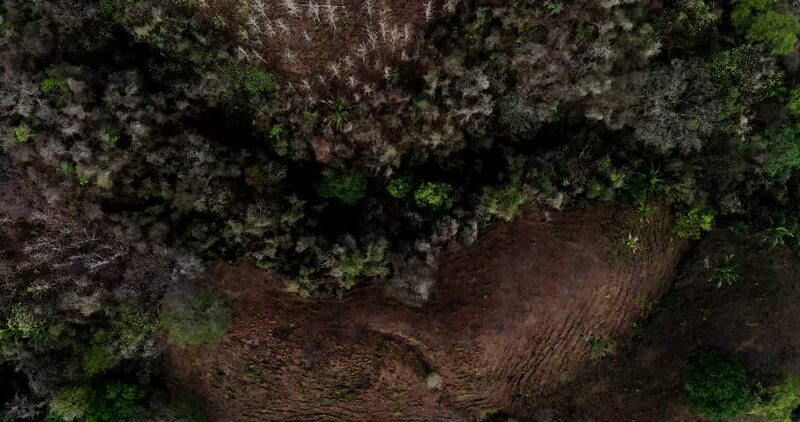 hd00:27Drone shot slowly going over exotic treetops to reveal the beautiful country landscape with a mountain that can be see through the fog.